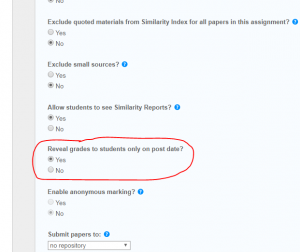 When creating a Turnitin assignment, there are two areas we need to check to make sure the grades and feedback are not leaked to students. 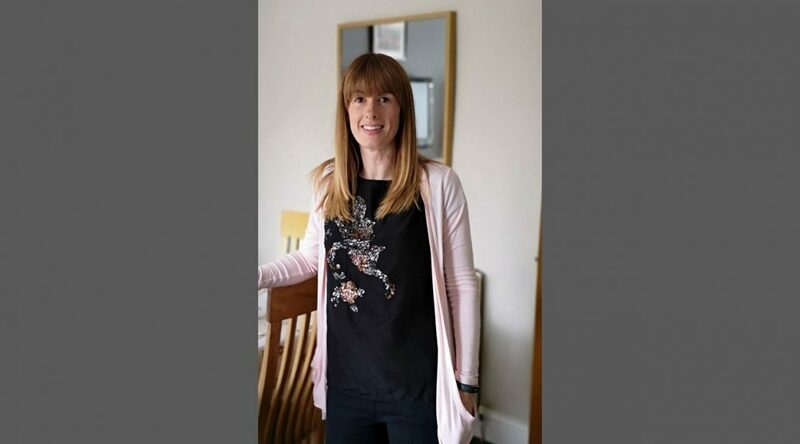 If this setting is not correct, students will be able to see their marks and feedback ahead of the post date, from the same location they initially submitted their work. 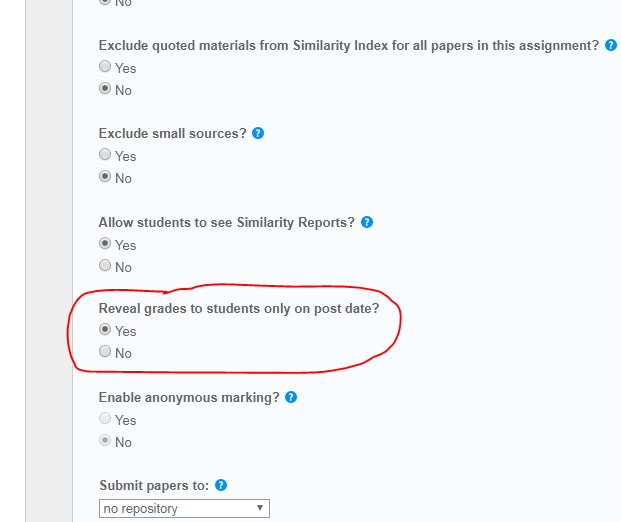 When creating the assignment, in the Additional Settings, there is an option for “Do you want to only release marks on the post date”. This needs to be set to “Yes”. One issue we have is that it defaults to “No”, even if you have changed your defaults. If these steps are not taken correctly, marks or feedback may be released to students through the “My Grades” functionality in Blackboard. There are three steps you need to take to ensure this doesn’t happen. 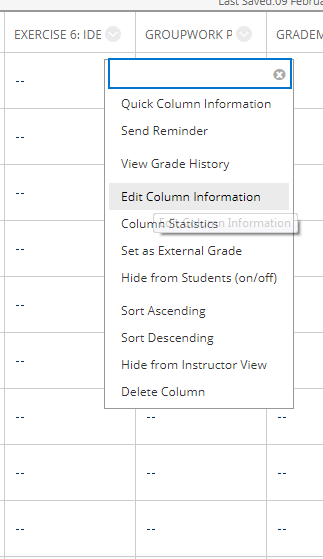 On the “Edit Column” page scroll down to section 3, Options. Turn all of the options to NO and then click submit. See the corresponding image, click on it to see a larger one. 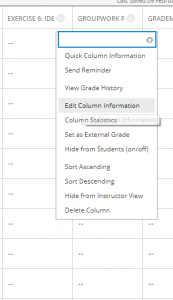 When you are ready to release the marks and feedback to students, we recommend you unhide the grade centre column.